Save 20% on all summer accommodation! Book between now and Saturday 2nd December 2017 for your summer 2018 holiday in Cornwall and receive great discounts of up to £175 off your accommodation on most dates from 14 April to 5 July! 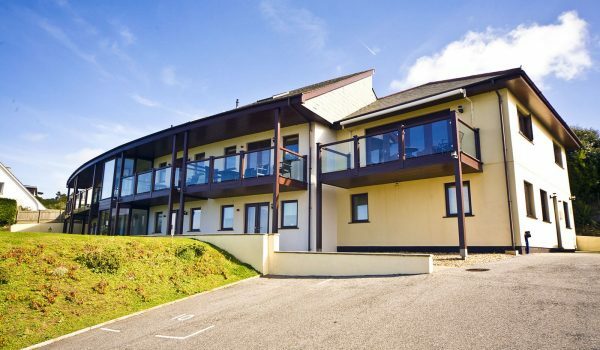 3 or 4 night breaks – up to £114 off! 7 night breaks – up to £175 off! 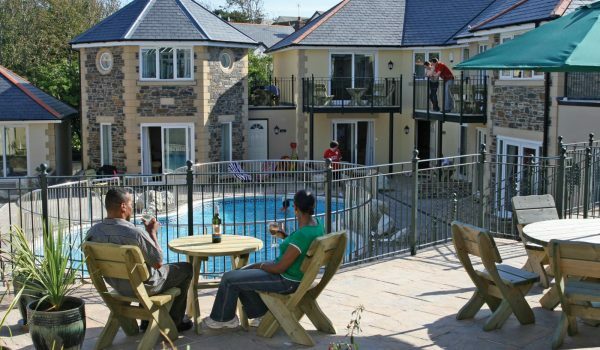 Select a luxury self catering holiday or stay at BEST WESTERN Porth Veor Manor Hotel. Valid for stays from 14 April (excluding 25 May – 2 June). Holidays must be completed by 5 July 2018. Sample tariff grids below. Please refer to accommodation supplements for sea/beach view, 3 bedrooms and penthouse upgrades. 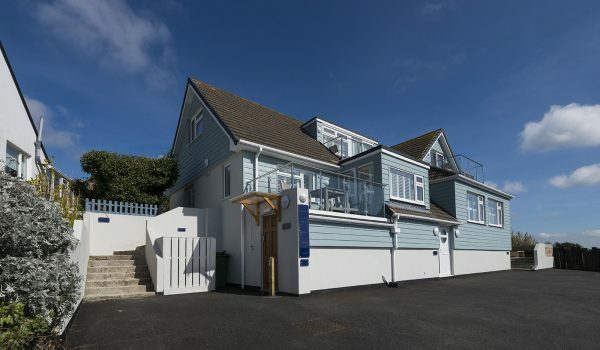 Up to two well behaved dogs are accepted in selected properties at The Beach House, Juliots Well Cottages, Waves Apartments, Tregurrian Villas, Mawgan Porth Apartments and Green Acres Cottages for a supplement of £6 per dog per night. Valid from 14 April (excluding 25 May – 2 June). Holidays must be completed by 5 July 2018. Under 14 years FREE when sharing with 2 adults. Under 2 years not accepted. A security deposit of £100 per is payable with the holiday balance on self-catering properties. This is fully refundable (7 days after departure) subject to no damage, loss or breakages and providing the accommodation is left in the same condition as found on arrival. This offer is not bookable online. Please call our friendly team on 01621 787704 and quote for self-catering BLK/SCD for the hotel BLK/BBD.